Are you looking to build a granny flat as an owner builder? 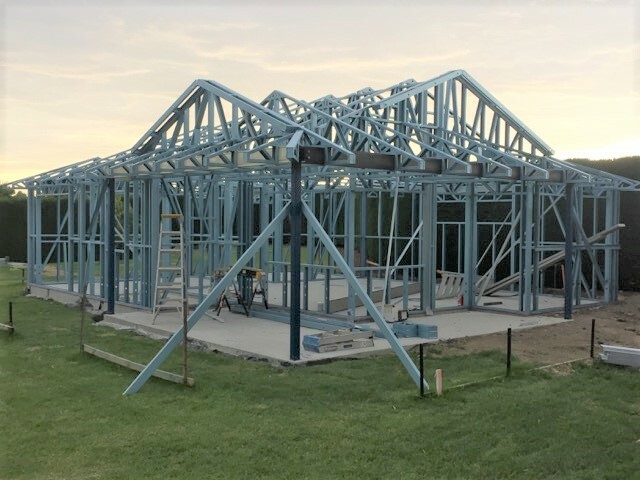 In response to fast-growing demands for Granny flat framing kits in Australia, Topsteel Solutions have developed a fully designed steel framing system available in kit form. It’s made with precision manufacturing techniques and consistent quality of materials. 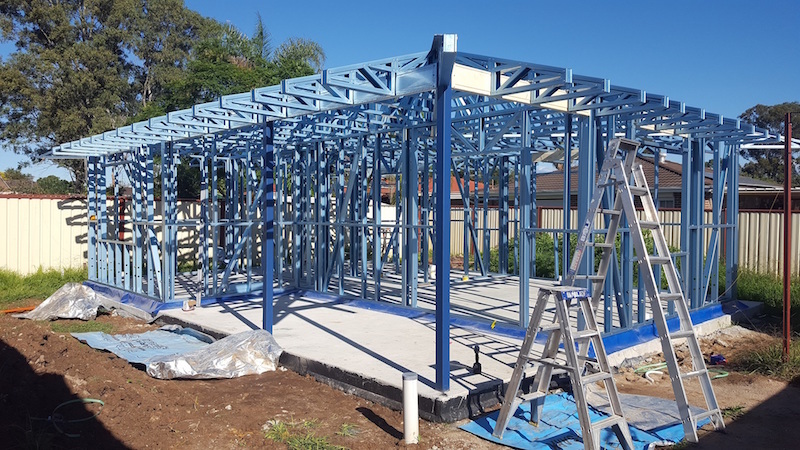 Topsteel Solutions can manufacture your frames using our BlueScope Truecore light gauge steel frame system. We can supply and install subject to location or if you are looking to build It yourself as a granny flat framing kit, we can supply only. Our frames and trusses come in panels with pre-punched service holes for your electrical and plumbing made easy. It also comes with all the components and fixings ready for assembly. You will receive framing plans based on your granny flat design which will help with the installation process.